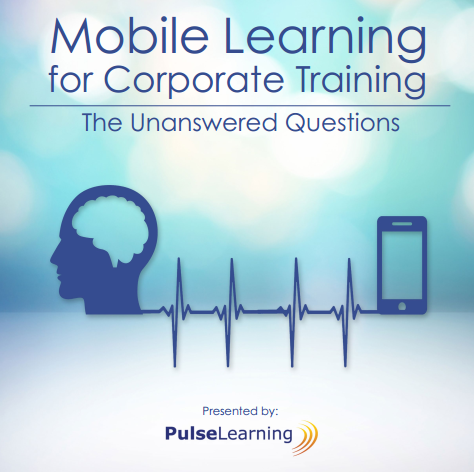 This infographic highlights the evolution of mobile learning today. The traditional form of training involved mentoring by the guidance of a mentor, also known as distance learning at the time, which gradually evolved from an offline format to an online one also came to be known as instructor-led training. We have indeed come a long way in identifying the formats and techniques through which content is delivered in the corporate workplace. The concept of discovering knowledge from past experiences and existing knowledge, which used to be the focus of companies earlier. Looking at the industry trends of coaching was more relevant, and less focus was put on creating new experiences as is done nowadays. Gradually with time, the focus continued to grow toward learning from experiences and activities, around the concepts of constructivist and collaborative learning in corporate practice. This trend evolved further when problem solving and social interactions became an important part of corporate training, with companies looking to build an important bridge of work relationships among employees and train them better for them to understand the varying and dynamic scenarios of the complex business world. Finally, with the opening of work culture norms and societal simulations, convenience became a big factor in learning, with the rise of informal learning and contextual Learning. Eventually convenience became an important factor, and gave rise to ambient learning in the millennial era. Around the same time, we saw an evolution of mobile in technology, which eventually became a part of the corporate learning universe, to form mobile learning as a business strategy that we see today. PulseLearning understands the evolution of human psychology throughout this process and provides best-in-class solutions for your business needs.